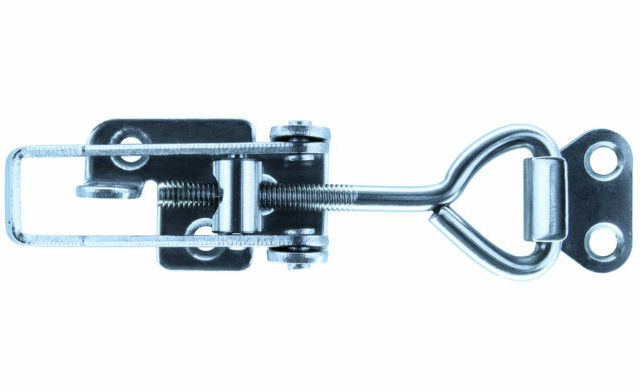 An area often over looked is fasteners, this is a product group that is key to holding any system together. It is important to focus on the quality of the products, engineered to stand the test of time. Strong, durable, quality are all important keywords to our products. We can supply commonly used self drilling screws and rivets in Aluminium, Zinc coated steel or stainless steel along with toggle latches, drill bits, and many more. We have innovations such as Super screws which are three times as hard as traditional stainless steel screws, Duplex self tapping screws the first ones in the world and our new 100% waterproof stainless steel rivets again completely unique and created to solve a common issue leading to corrosion worldwide. For all our products we can supply data sheet, drawings, technical details and extensive test reports. If we don't have the product or size list we can often either source quickly or make to order. 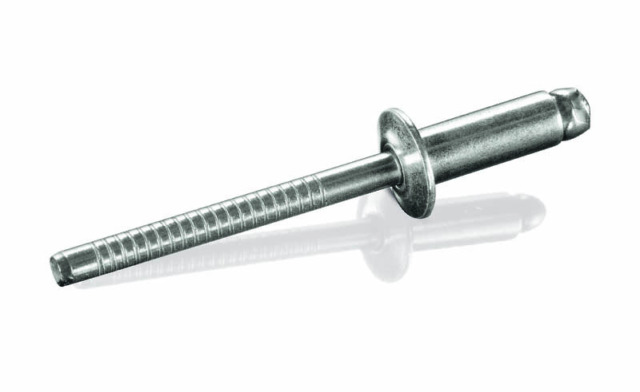 We stock a wide range of screws, from self-tapping to self-drilling, available in a variety of materials, including duplex. Stainless Steel Toggles. Often used to secure fabricated components giving easy yet secure access. 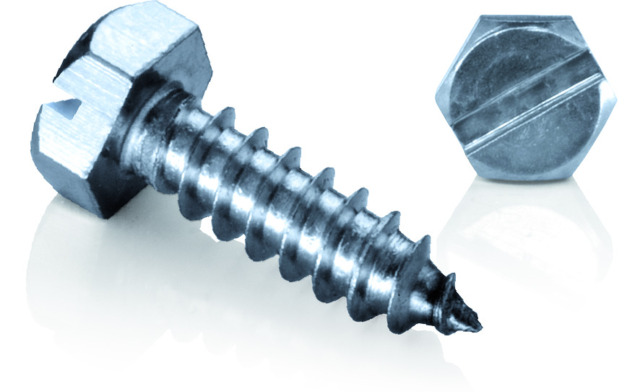 Stainless Steel nuts and bolts used in industrial insulation often to secure stainless steel sections.